“How much is my diamond worth”? This is a common question our jewelers receive. Appraisals are most often done for insurance purposes, with the second most common reason being that the owner is looking to sell the jewelry. Getting your most prized pieces of jewelry appraised can be a lifesaver if you were to ever lose or damage your jewelry, and could also protect you in case your jewelry was ever stolen. Our jewelers offer both verbal and written appraisals on your items. Our verbal appraisals are free – no charge! A written appraisal which is usually more formal and detailed includes is a small charge, and the cost depending on how much time it will take to complete. A verbal appraisal is when you have your items (diamond and gold jewelry, and or a Rolex watch for example) you are considering selling, but would like to get an idea of value. We evaluate the item as you watch and let you know what you might get for it. We do this service all the time, and of course you are not obligated to sell in any way. It usually doesn’t take much time and we will give you an explanation as to how we arrive at the monetary value. Most clients like knowing how this works and find it very interesting. We want it to make logical sense to you, the seller. A written appraisal is usually for insurance replacement, and/or estate planning and valuing. This takes more time because of the research that is required for retail market value (wholesale value when it comes to estate value) and the written documentation for it). In the jewelry industry, most jewelry appraisals weigh the stones and examine the quality and color of the metals and stones. When getting a written appraisal, you will want to make sure that you receive a signed and sealed document stating the official value of your piece. Get Your Jewelry Appraised Today! 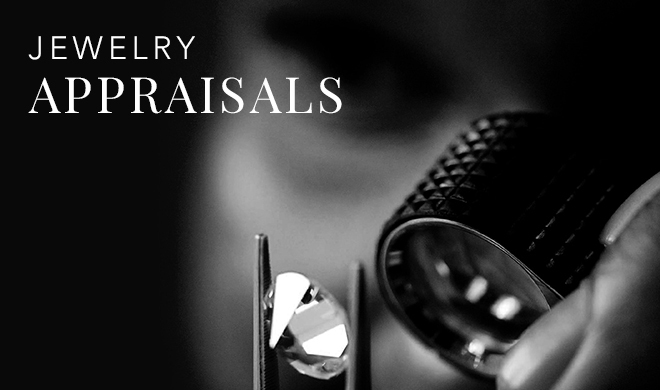 Need a jewelry appraisal or have questions? 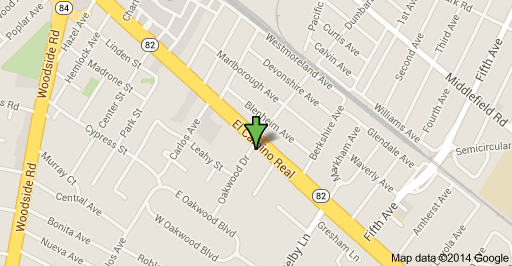 Contact Jackson Square Fine Jewelers in today, or stop by to visit us at our Redwood City location.